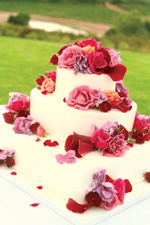 AB Cakes, Wolverhampton - Eggless Cakes, Wedding Cakes, Birthday Cakes AB Cakes accommodate for all occasions including weddings, birthdays, christenings, corporate events and many more. "A B Cakes, Snow Hill, Wolverhampton, WV2 4AG. Cakes in West Midlands"